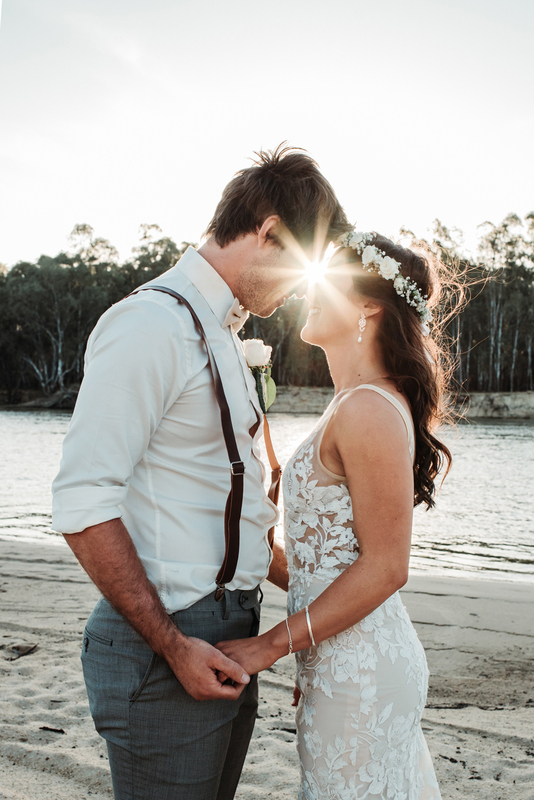 Summer is official here but that doesn't mean wedding season is slowing down! 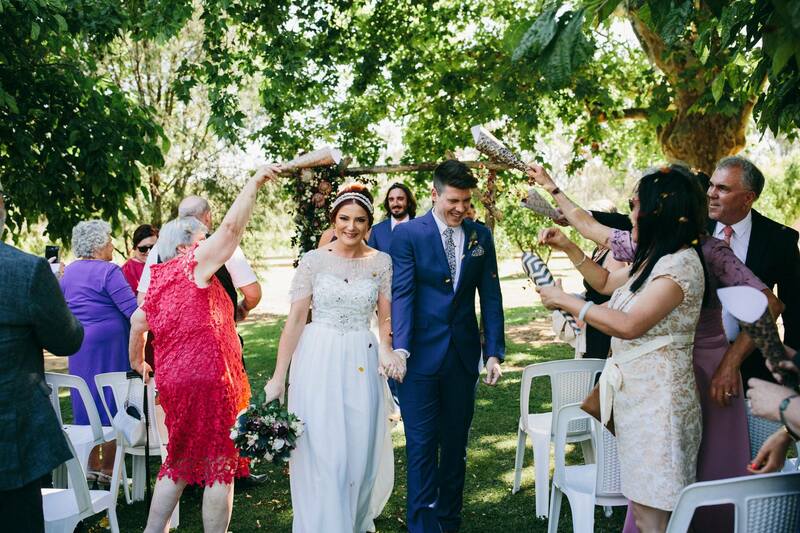 Today bride and groom brings you five local weddings. 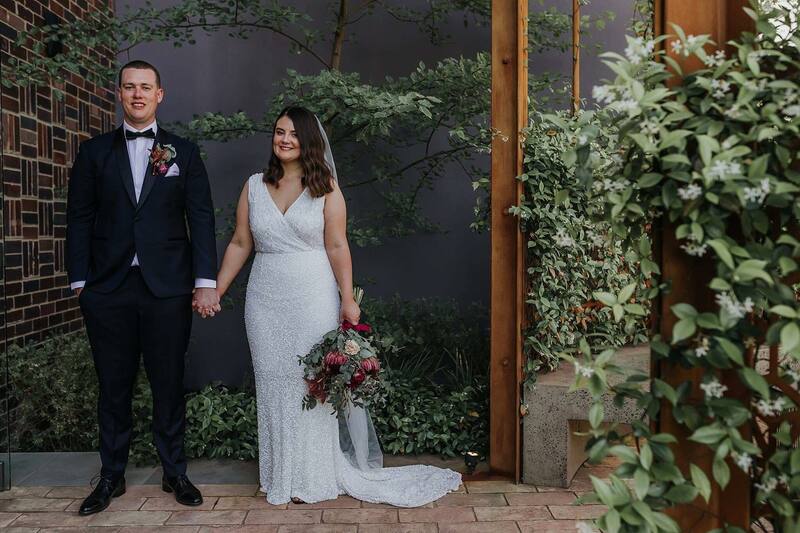 In a mid-week celebration Maddie and Mat were married. 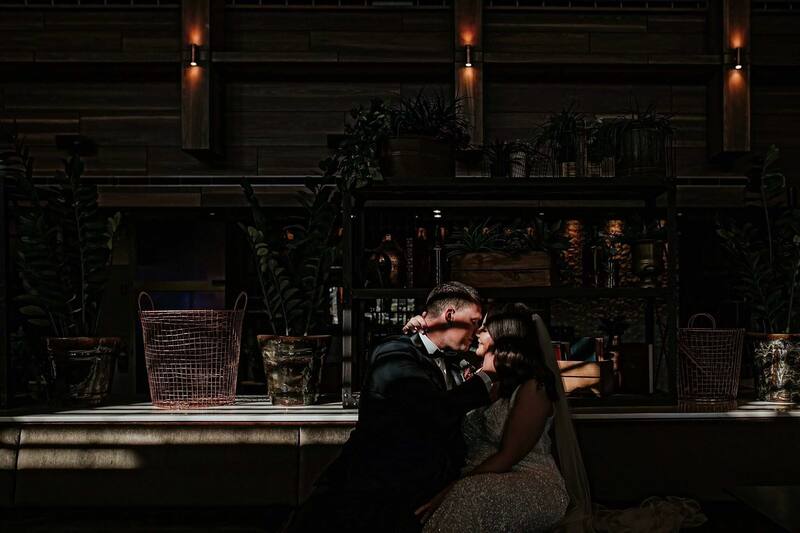 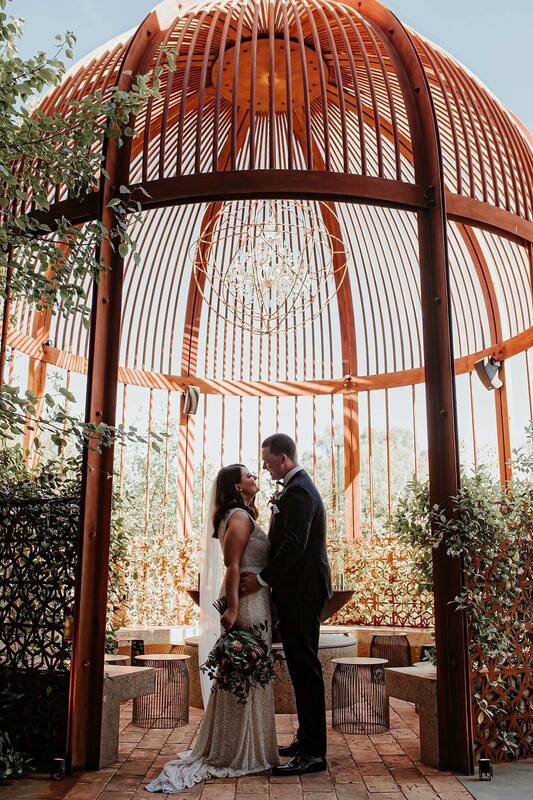 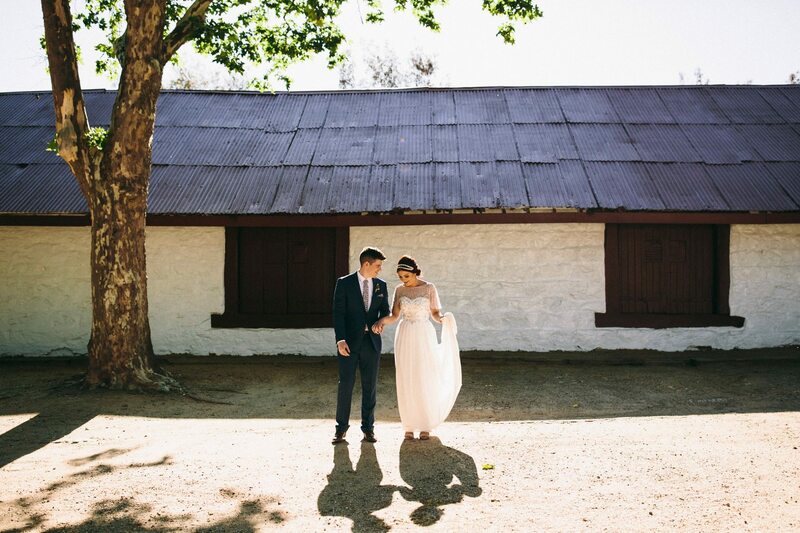 The talented Prue Peters of Prue Peters Photography captured their relationship beautiful at Junction Moama. 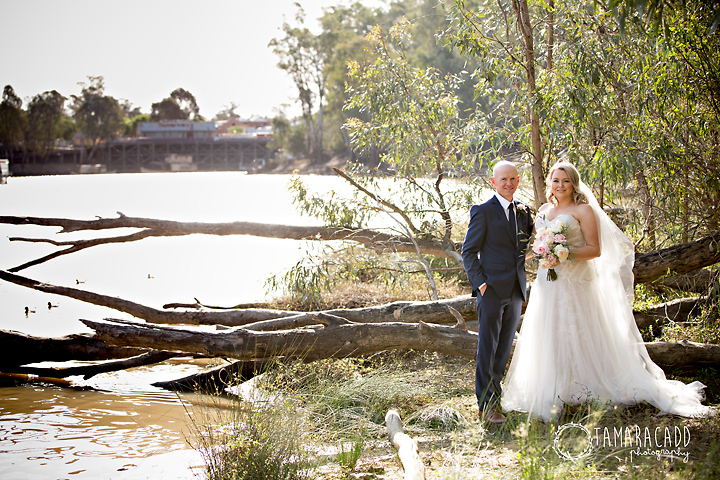 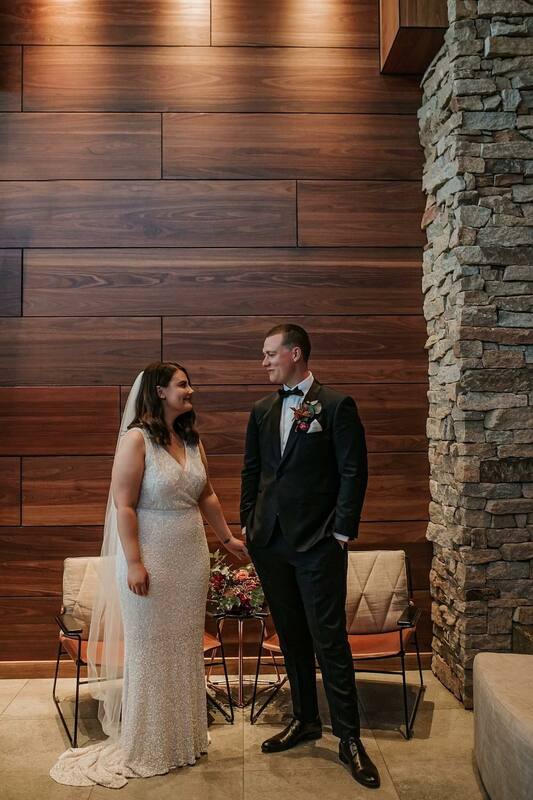 It was a special moment when Tabetha and Mitch exchanged vows on the banks of the Murray at the Watershed @ Riverspa. 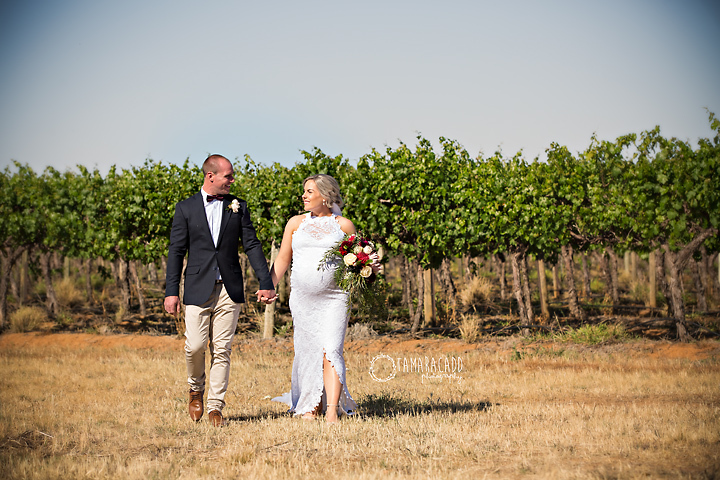 But they had even more excitement on the way as they were eight months pregnant. 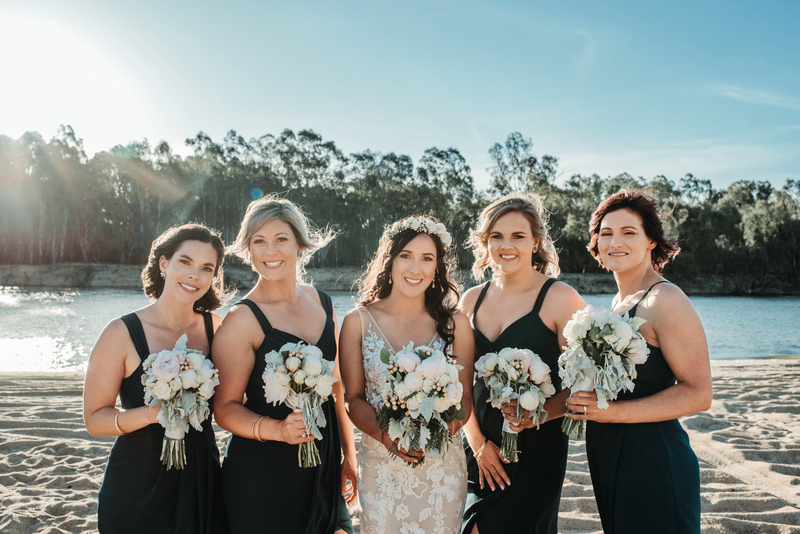 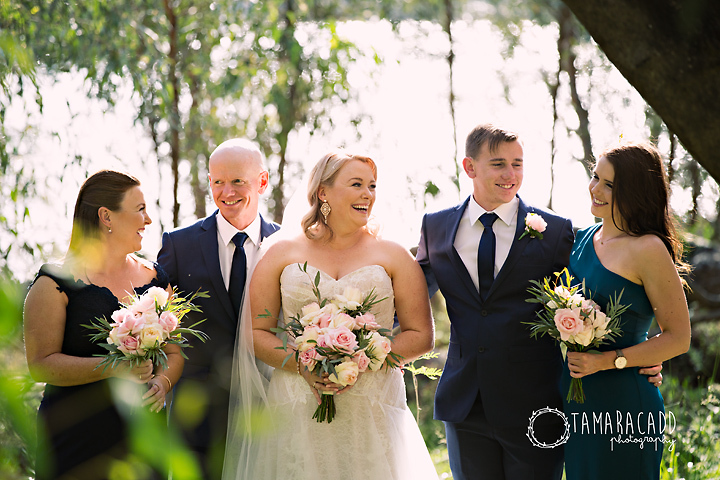 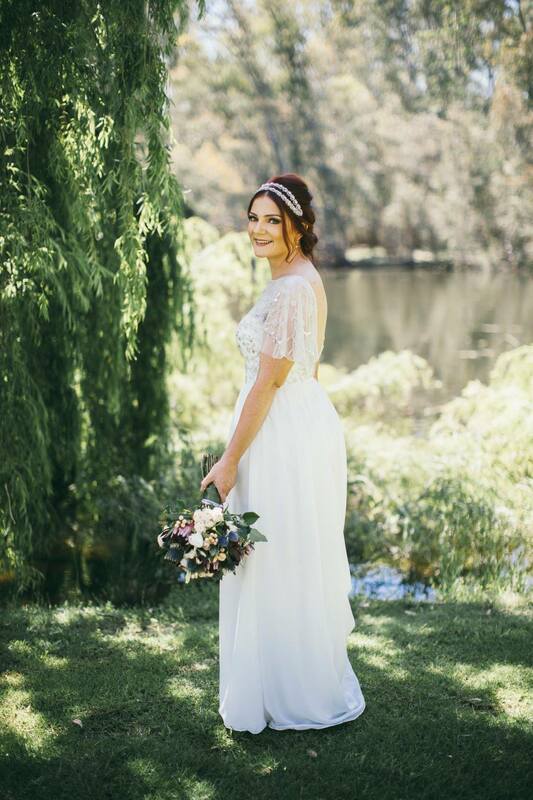 Wearing a stunning beaded gown Nikeeta married Will at Tahbilk Winery surrounded by loved ones. 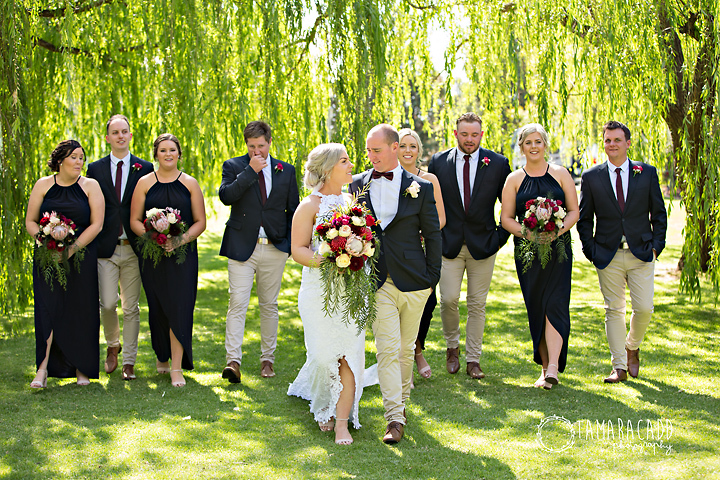 Much loved was shared and happy tears shed when Leanne and David were married in the Botanical Gardens in Moama on a glorious day. 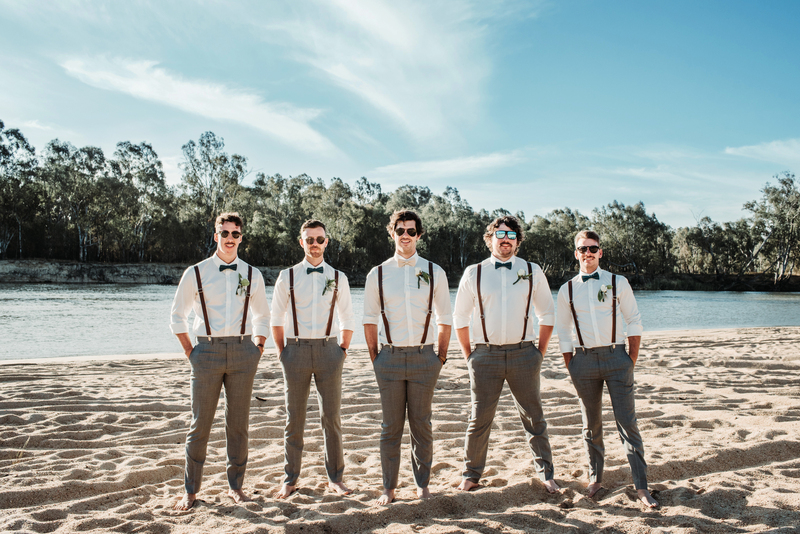 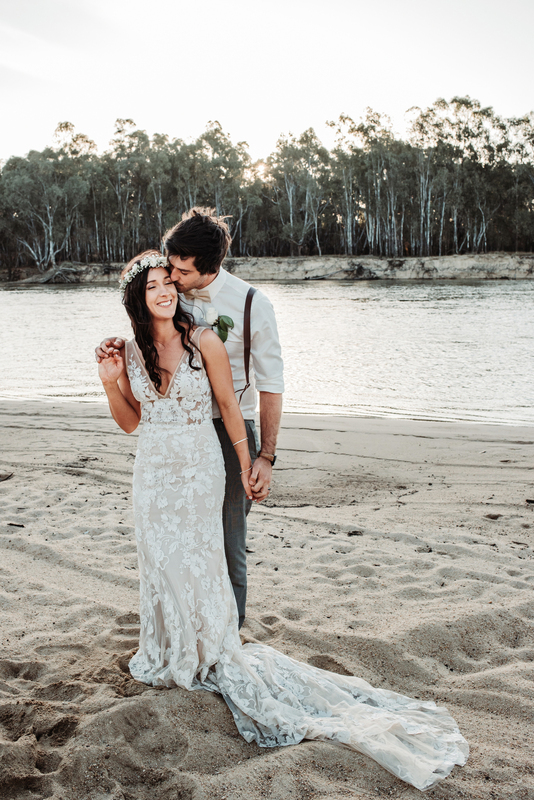 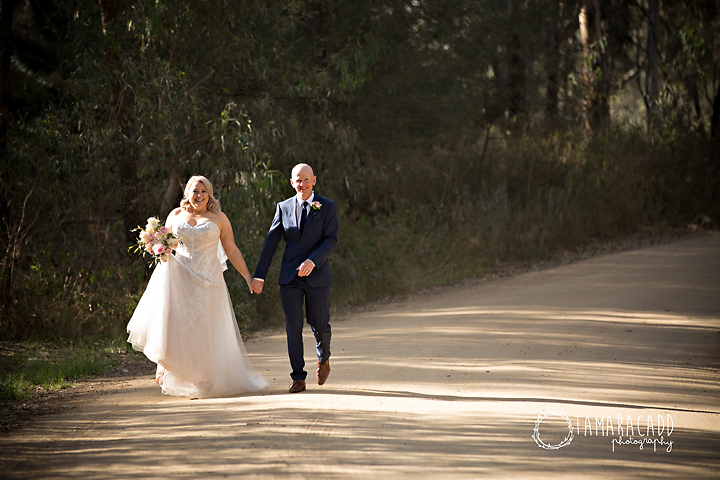 Celebrating in their own relaxed style, Sarah and Alistair said a barefoot 'I do' on the banks of the Murray River in Tocumwal.